Fermented drinks come in all sorts of guises. There are high alcohol spirits which include fermentation in the early stages of production and non-alcoholic health drinks like Kombucha. 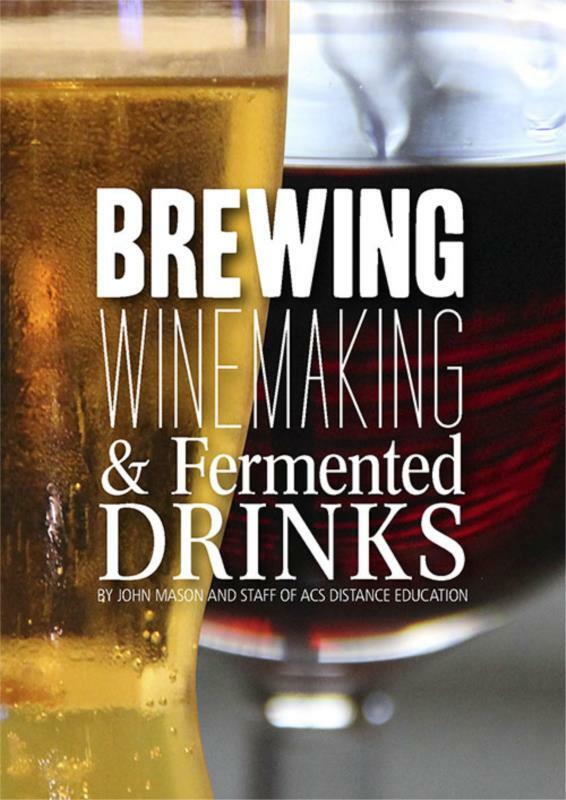 In this book you’ll discover the secrets of fermented drink-making and learn how to make a range of drinks that you may never have realised were within your grasp. Not only can you save money but you might also develop ideas for going into business. If you have ever fancied making your own alcoholic drinks but never taken the next step then this book could be the panacea you have been looking for. In the world of fermented drinks, a little knowledge can go a long way. Once you have developed a basic understanding you can also get really inventive and concoct your own drinks for everyone to enjoy.